I have another Etsy shop to tell you about today! It's Misty Kristy Designs. 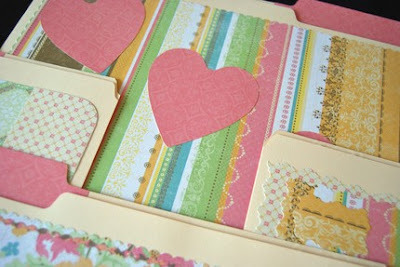 Kristy helped me out with a giveaway for my Blogiversary last year and I just love her decorated file folders! I even got some for a friend who uses them at her job. Pretty file folders make me more motivated to be organized. Kristy also occasionally adds greeting cards to her shop. 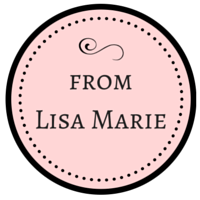 Check back with her shop occasionally to see new designs or new items added. I love this set with the old world blues and greens! And this set is so cute with summer colors! 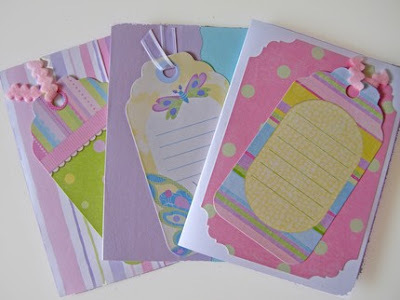 Here's an example of some cute greeting cards! Kristy's folders are acid-free and pre-treated to resist growth of bacteria, mold, and mildew. 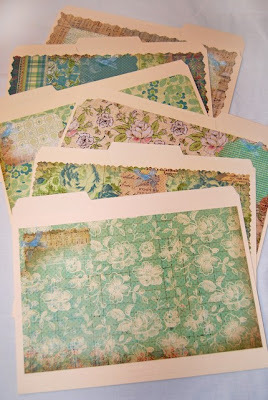 Kristy generously made a set of 3 decorated file folders to give away to one of my U.S. readers! I know the winner will love this classic and pretty black & white set! How to enter: Stop over at Misty Kristy Designs, then come back here and leave a comment telling me what your favorite item is, or what colors/designs you would like to see in the shop. Easy enough! This giveaway will remain open through Monday 3/22 and I will announce the winner on Tuesday 3/23. 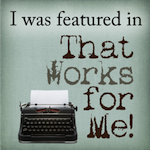 Disclosure: I did not receive any free items from Misty Kristy Designs. My opinions are based on items I have purchased from her shop and she generously provided a set of decorated folders to give away. Have a pretty day friends! 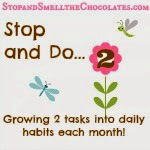 Oh and don't forget that it's Chocolate Friday tomorrow - bring your chocolate posts to link up! I am pretty traditional and am in love with all things black and white, so the giveaway one is my favorite. But I do like the "Think Pink" set. Would love to see some really bright greens and pinks together! Oh, and I like the available jacket folders, too! We don't have a filing cabinet, so it's nice to have those to store the file folders! What a cute idea. And you more than anyone should love file folders! LOL! I liked the "Think Pink" Set but would love to see a red, white and black combo. Red being my favorite color and all! 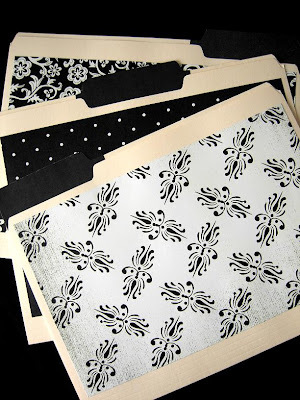 Big using decorative folders would have cost you a fortune last year with your big filing project size hugs to you! Hi! I got to your page from Facebook, and saw the file folder designs. Very pretty! I like the black and white set of folders. Since blue is my favorite color, a set of blue folders would be so pretty, too! I like the greeting cards in the colors she's made them. I like the black and white AND the Think Pink. They are both soooo cute! I just found some pretty file folders at the $ Tree and I love them. I think that this idea is so great. It does make me WANT to be more organized, now just to act on it! :) I really like the "Summer Dreams" folders. She does a wonderful job. I love the dark elegance set that are black and white. they are so pretty!